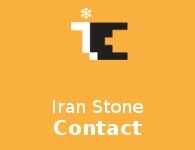 Mahtab Stone-Cutting plant, as an Iranian company, pioneered in manufacturing various kinds of civil stones with high quality suing the most global technologies since fifty years ago. 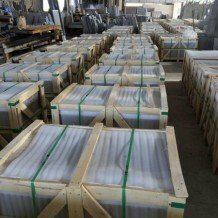 This company stands in this place in exporting constructional stones/rocks to various countries such as USSR , Azerbaijan republic , UAE, Iraq, Armenia and East Europe members states in such a way that beyond 70% of this company’s products are exporting abroad. 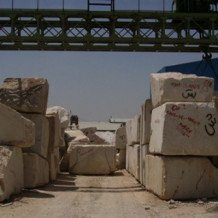 With a long standing experiences in fulfillment of various civil stones projects upon adhering the most recent international technologies in manufacturing civil rock, this company produces and supploes its products with a competitive price. 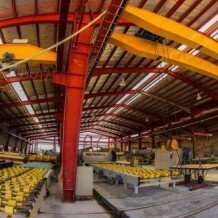 - Located in the city of Azna – the heart of Natural Stone in Iran- the base factory has an area of over 20000 sqm and the ceiling of more than 5600 sqm. - This factory has two main advantages over the other areas. • Different quarries of various kinds of stones including Travertine, Crystal & Gohareh are located quit close to this region, not farther than 10 km • City of AZNA is the main road joining north to south and west to east of the country Having been equipped with high-tech Italian Simec machineries, we are now capable of manufacturing as well as processing slabs and tiles of different types in an estimated number of 540000 sqm annually. 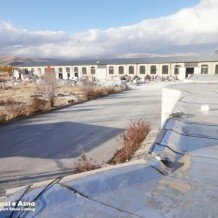 On the other hand, Laele azna has gained a monopoly over several modern manufactures of stone with high production capacity which takes the annual production all in all up to 2000000 sqm. We are a major supplier of various kinds of Travertine, Marble & onyx so we are able to supply your entire requirements for blocks, different sizes of slabs, and any other special type and shape. In our factory, we produce Marble, Travertine and Onyx, in forms of slabs, cut to size and Tiles. We process various finishing such as polished, Honed brushed & sand blasted. Our production is exported to over 40 Countries all over the world.